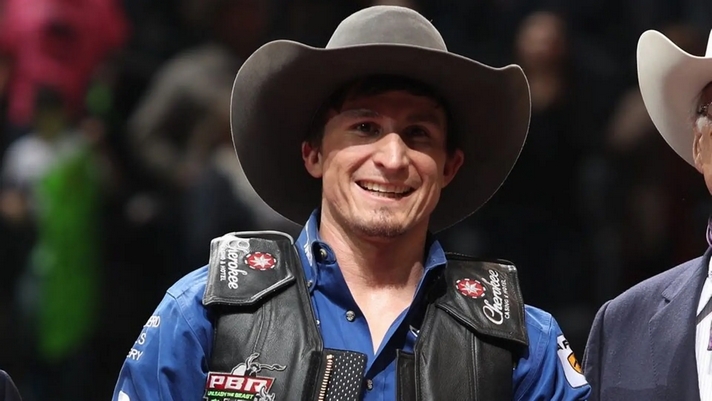 The YETI “Built for the Wild” Bull of the Event was Bad Decisions (JQH Bucking Bulls-Skip & ElaineJones) who dispatched Derek Kolbaba (Walla Walla, Washington) in 3.12 seconds during the opening round of the event. The PBR Unleash The Beast next travels to Arlington Texas and AT&T Stadium for the WinStar World Casino & Resort Global Cup USA. The event will be on Saturday, February 9 at 6:45 p.m. CT and Sunday, February 10 at 12:45pm CT.